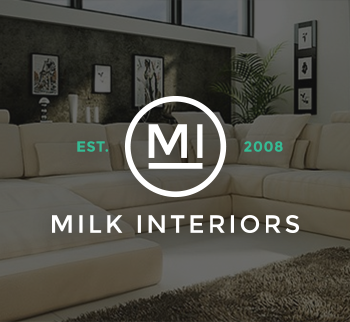 Milk Interiors. We worked closely with them using their existing website and branding. 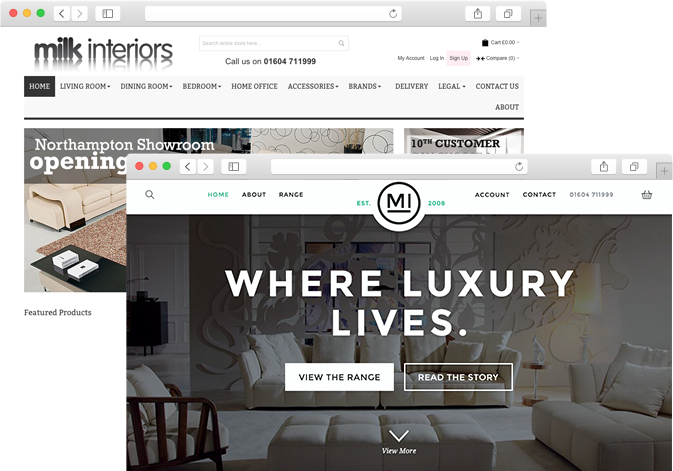 The site was developed using Magento, with a customised Content Management System (CMS) and fully search engine optimised. 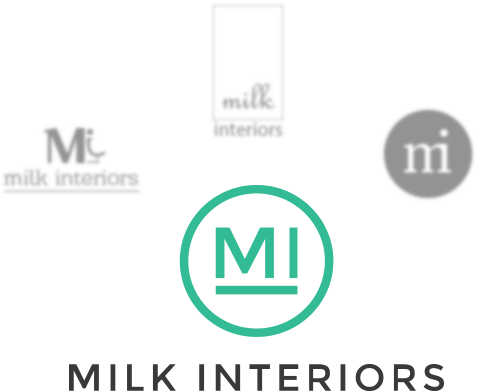 After a meeting with Milk Interiors, and receiving a completed design brief, our Designers began to plan the bespoke structure. 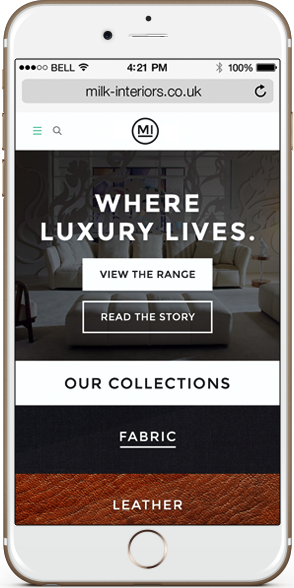 It was decided that the brand required a refresh in order to relaunch the site for the high-end market. We created a series of logo ideas, and once one was chosen this was refined. 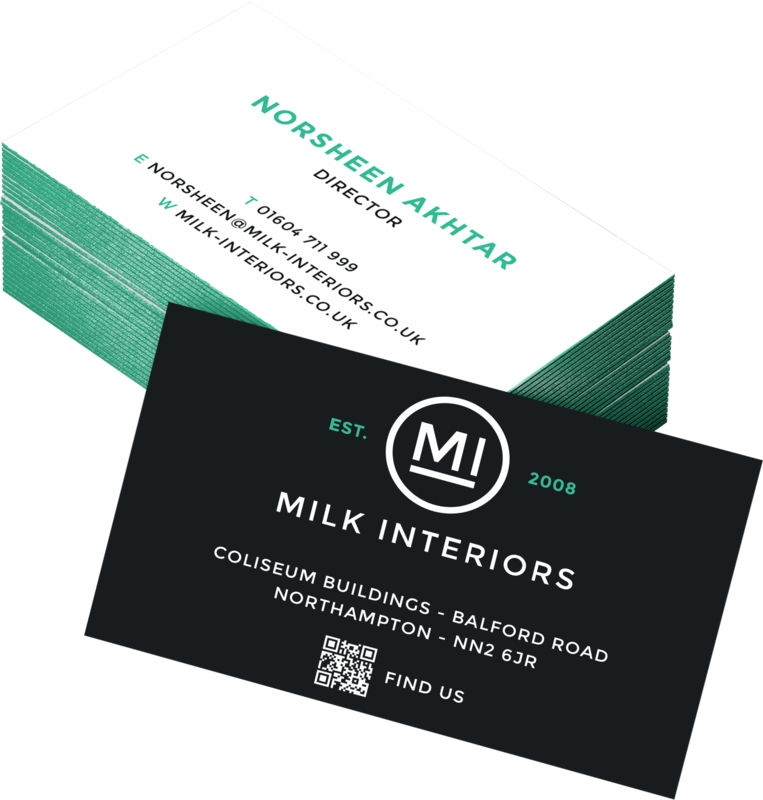 Some print designs were also done (Advertising, Signs, Business Cards, Letterhead). Once the logo was agreed, our Web Designers continued the work. In order for a quick click to the products being sold on the website, we used the images together with promotional areas for a visual but functional impact. 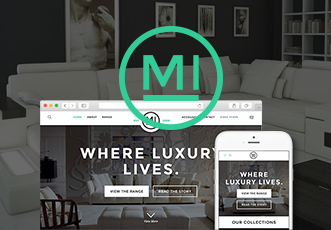 A unique style was created to show the designer, quality-made interior products. 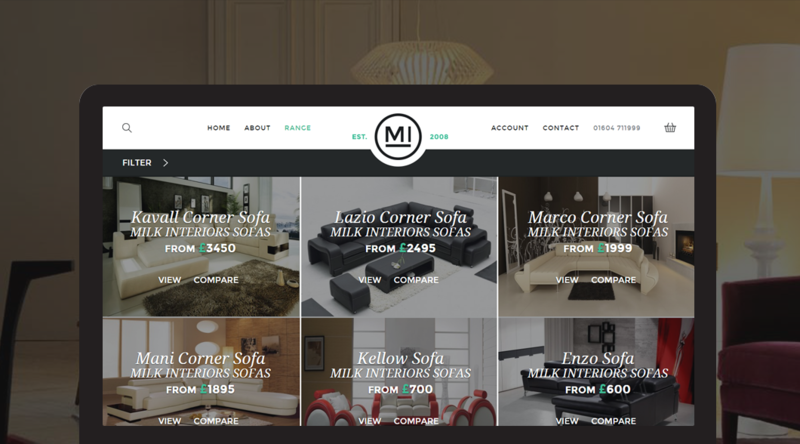 Custom responsive designs were done (Desktop, Tablet and Mobile). The powerful Magento platform, allows us to build a robust, intuitive and fully scalable system. The products from their old website were imported into the new database and the new features were developed. 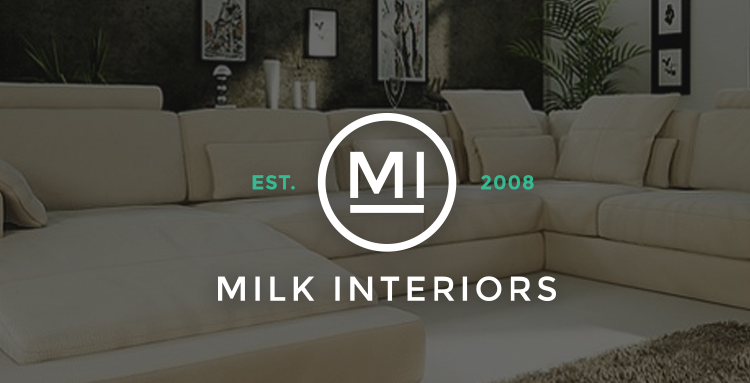 The Milk Interiors site is fully responsive; it responds to each devices screen resolution. The unique user experience was developed so that products could easily be customised, added to the basket and purchased via the checkout process (as a guest or registered user). Mobile "hamburger" menu is implemented. The site is currently hosted by Peppercorn on one of our dedicated servers to support the LAMP (Linux, Apache, MYSQL and PHP) requirement. 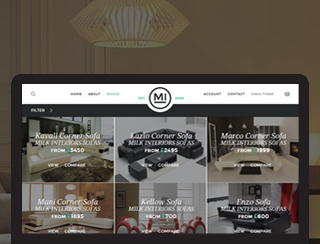 We consider this site to be high-end, stylish and unique. It is a refreshing update from their old website.